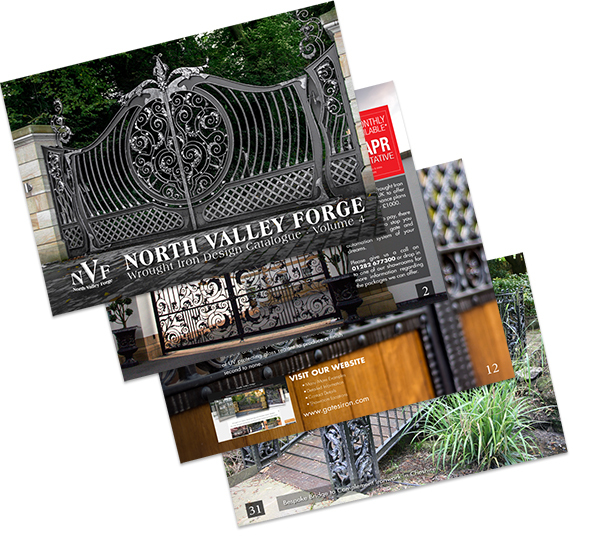 We have a full colour glossy brochure to accompany our range of ironwork which details the process and features all of our ultimate collection and wooden gates along with complementary ironwork. We appreciate that it’s nice to sit and flick through a catalogue with a cup of coffee so if you would like to get your hands on one of these then enter your details below and we’ll get one out to you as soon as we can. Can’t wait for the mail to come? ….just pop in your name and email address to download a PDF version straight away. Simply pop your name and email address in the box below and you will be taken to a page to download the brochure straight away. Fill in the details below to get a catalogue sent out in the post. Please allow up to 5 working days for it to arrive. If you are outside of the UK, please use the other form to download a PDF version of our brochure.